Made by the world renowned artisans of Marrakech. This is a unique piece that you will not find anywhere else. 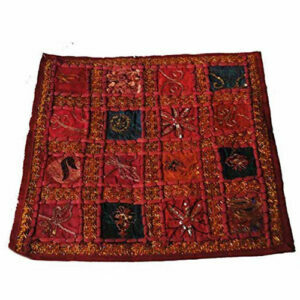 This Pouffe is 100% hand stitched for ultimate strength and durability. The pouffe is designed and produced in the traditional way but using contemporary, modern design. 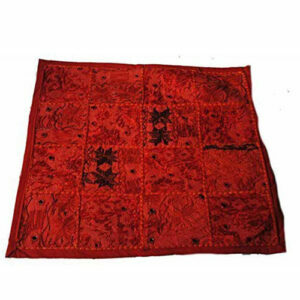 Everything is hand-made, hand-stitched in the traditional way. 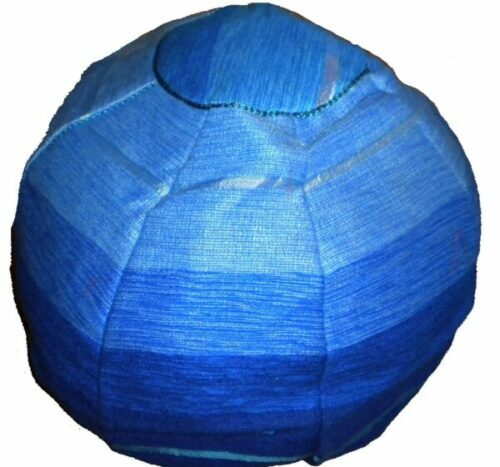 A luxurious Moroccan Contemporary Pouffe handmade in Morocco. This Pouffe was hand crafted using, and the quality of the workmanship and materials is impeccable. This pouffe would give a warm and cosy feeling to any room. 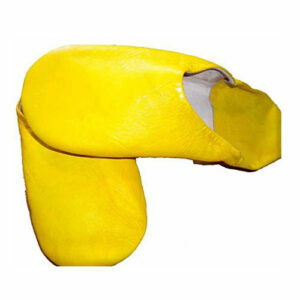 It can be used as a seat, to rest your feet when sitting on the couch, or as a decoration. 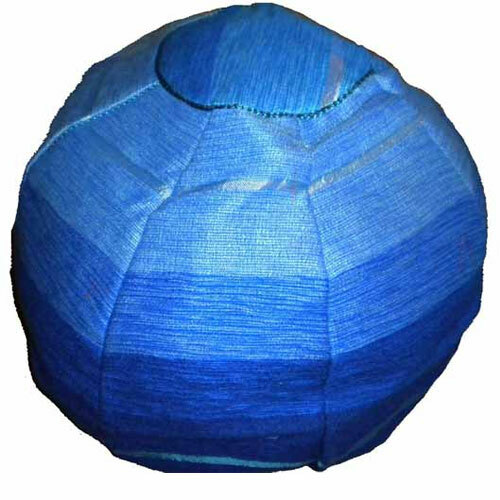 This beautiful Moroccan pouffe can be filled with cotton or anything soft for optimal comfort. We source our products personally so we can vouch for the quality of each item we sell. 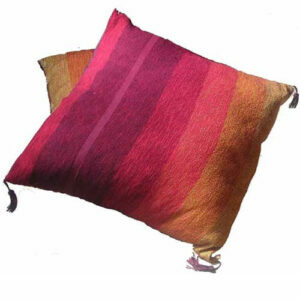 This item was sourced direct from the makers in Morocco and a fair trade price was paid for their exceptional craftsmanship.